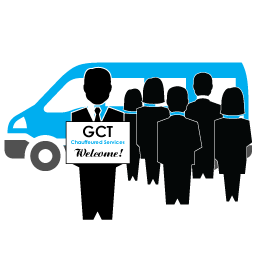 Group transportation with Going Coastal takes the worry out of planning travel for groups of all sizes. Whether you’re transporting 10 people or 1,000 in Charleston, we have vehicles suited to your needs. 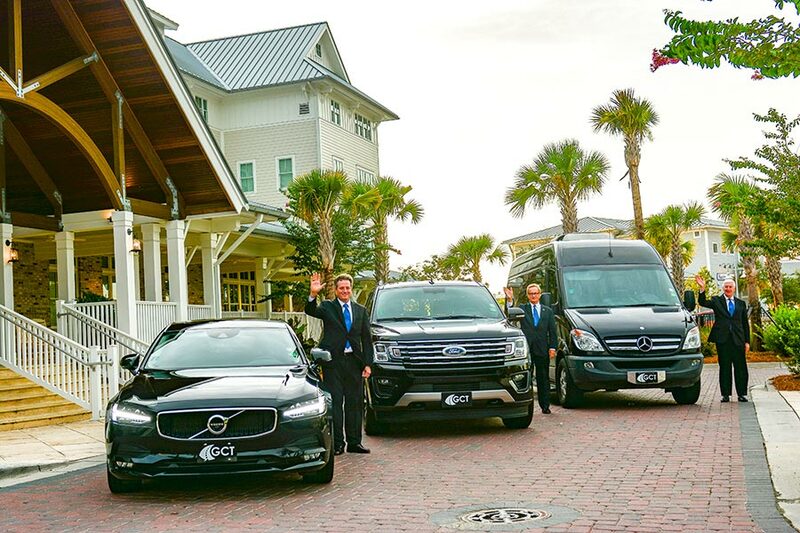 Going Coastal Transportation has a fleet of Sprinter Vans, Mini Coaches, and Motors Coaches perfect for any group transportation in Charleston, SC, and with our welcoming staff and friendly chauffeurs, you won’t want to travel with anyone else! Our mini coaches in Charleston fit up to 35 passengers with luggage. Our full motor coaches are the largest group transportation option available and fit up to 55 passengers. We provide transportation for groups traveling to and from Charleston area cruise ports, local airports, conventions, trips around town, and much more. Our chauffeurs are experts in the vans and coaches they drive, and are happy to assist you and your guests before, during, and after your trip. In addition, we provide transportation for daylong events and even overnight trips. 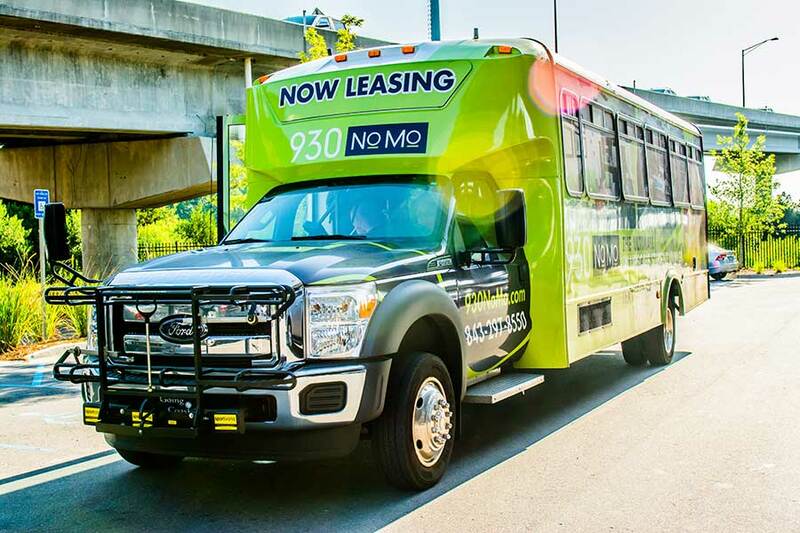 Our group transportation in Charleston is perfect for festivals, creating your own private tours, and more! 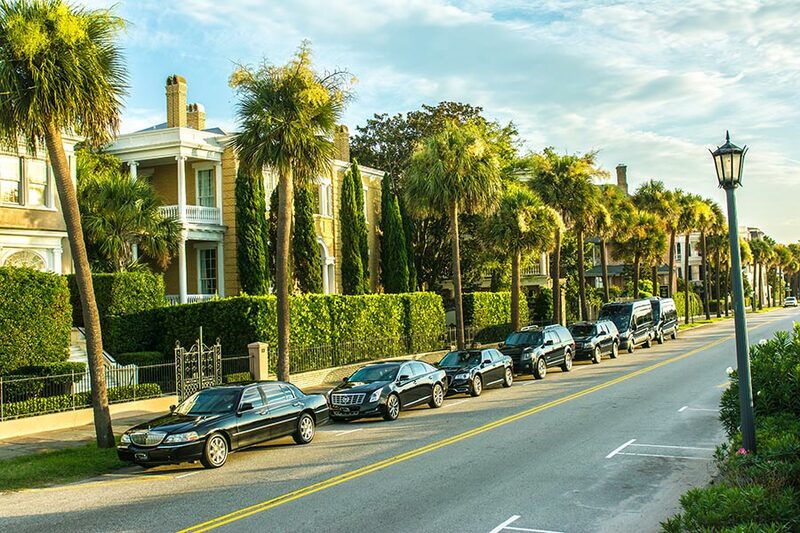 We’ve got your group transportation in Charleston covered. Sporting events, including high school, college, and professional. As well as Team Transportation. 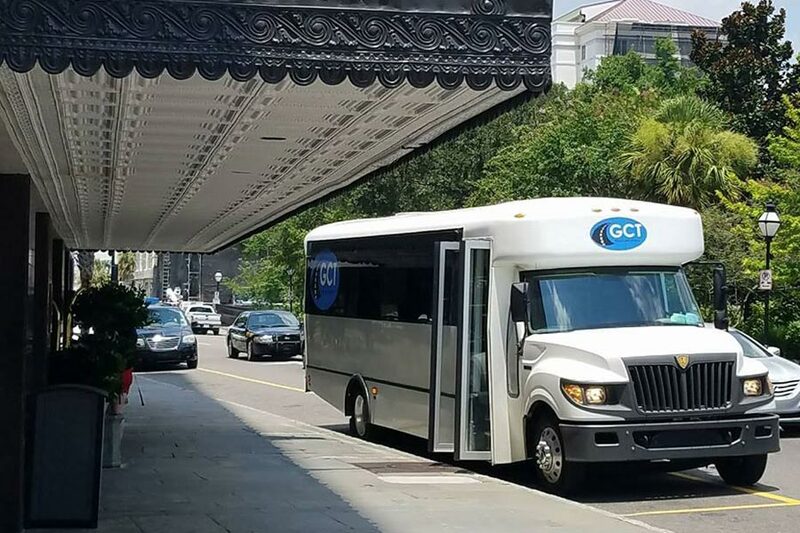 Going Coastal will provide transportation for almost any group event, and if you’re unsure about your group transportation needs, please give us a call at (843) 216-8483. One of our excellent reservation staff will be happy to help build a group travel plan to perfectly suit your needs. Book your Mini Coach or Motor Coach in Charleston with Going Coastal Transportation!